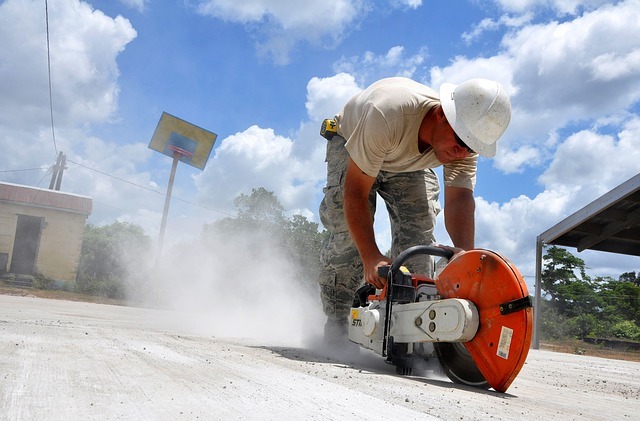 What To Look For When You Need Concrete Cutting Service in Hume? Anytime you need home repairs and other services, it is important to get in touch with contractors that can meet your needs. But before you choose which professional to hire, it is important to understand concrete cutting and what to look for in a professional concrete cutting company. Look at contractors and know which ones are the best at what they do. Make sure that the contractor has a good reputation, has valid licenses and any other necessary credentials. Moreover, ask about the prices for services. Get the estimates in writing so you can compare rates among companies. With this, you’ll be sure that you are not overpaying for concrete cutting work. To be sure you’ll be hiring the best concrete cutting contractor, look into the reviews from other homeowners. For this, you can use the Internet. Setting an appointment is actually very easy. On our website, you can go to our contact us page and get the phone number so that you can call and book your project. Alternatively get in touch through email or simply fill out their contact form. We will get back to you in no time informing you about the cost and duration of your particular project. MegaSaw has a reputation for providing excellent services at competitive prices to help you save time and money.